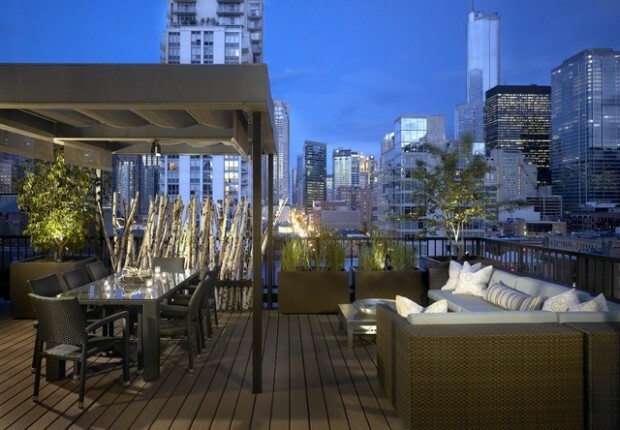 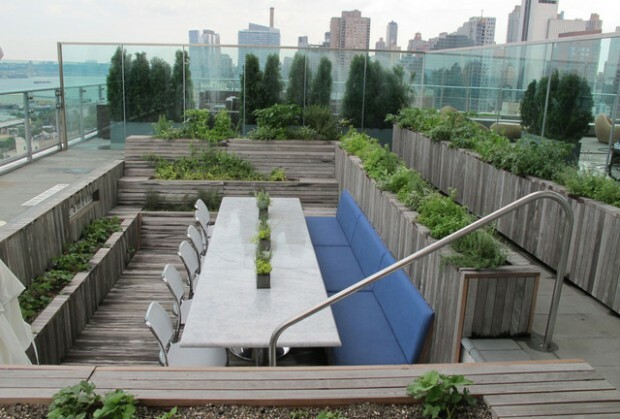 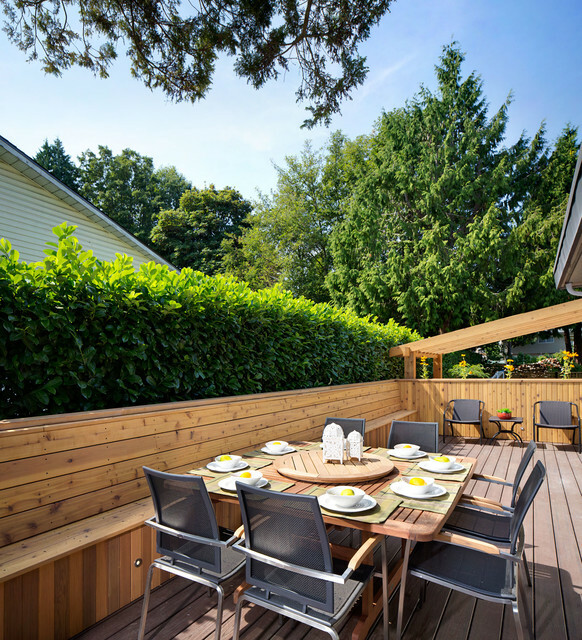 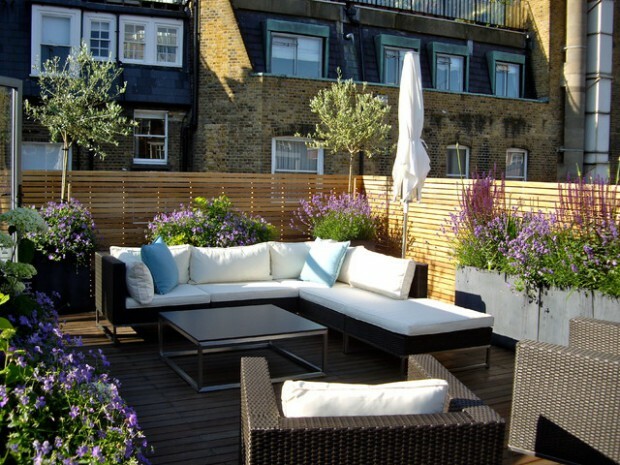 A terrace deck is an ultimate outdoor space since it does not only provide beautiful views but can also serve as an urban garden. 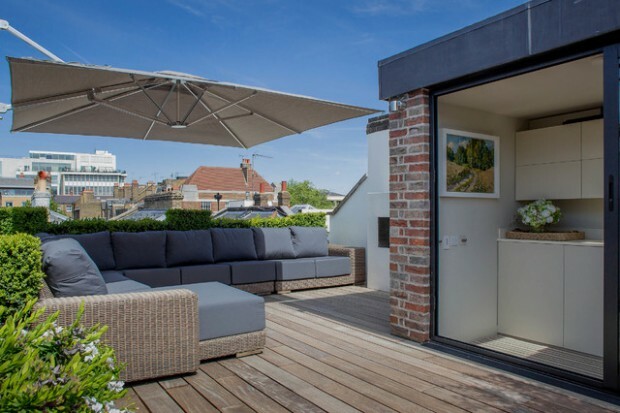 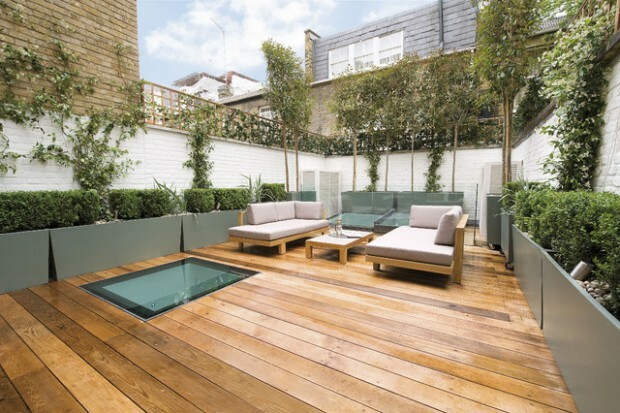 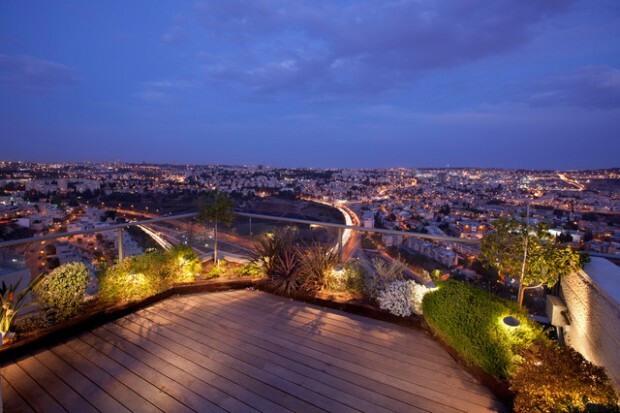 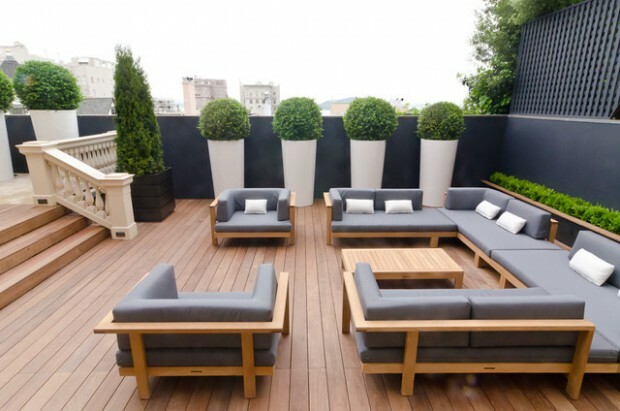 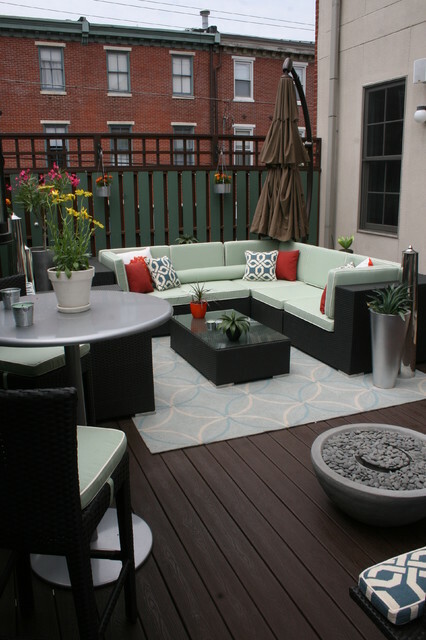 A terrace deck is quite a luxury but if you have your own house in an urban setting without a garden or a spacious courtyard it can become a great addition and serve as an ultimate entertainment and lounge area with greenery to jazz it up. 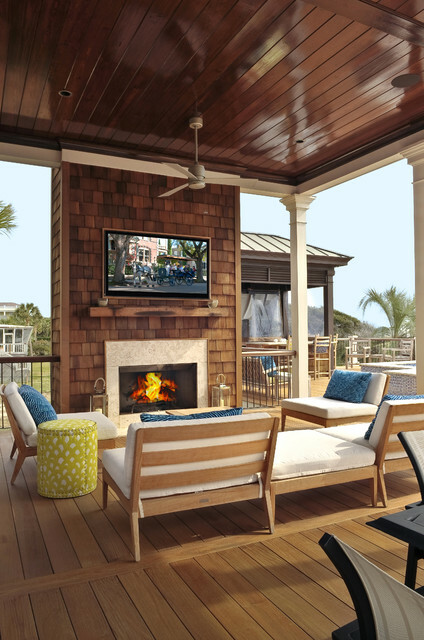 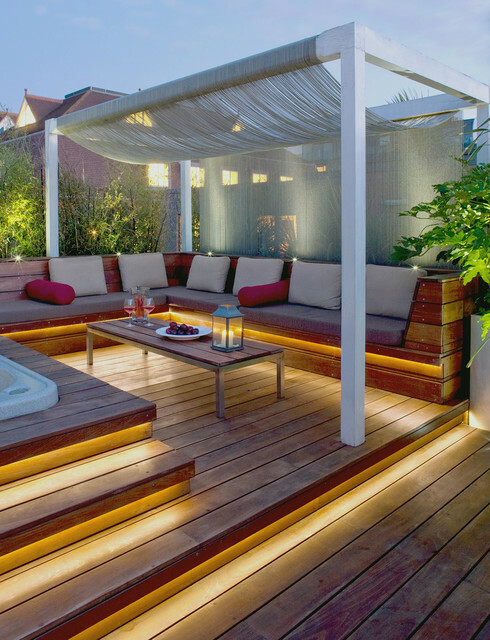 Wood decking is a great thing to make this place good looking and add some warmth to it. 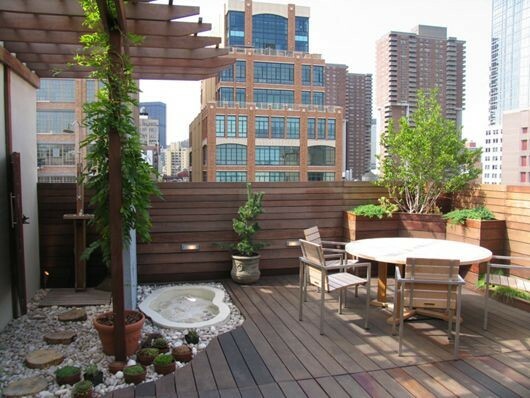 Besides it looks natural so fit surroundings very well. 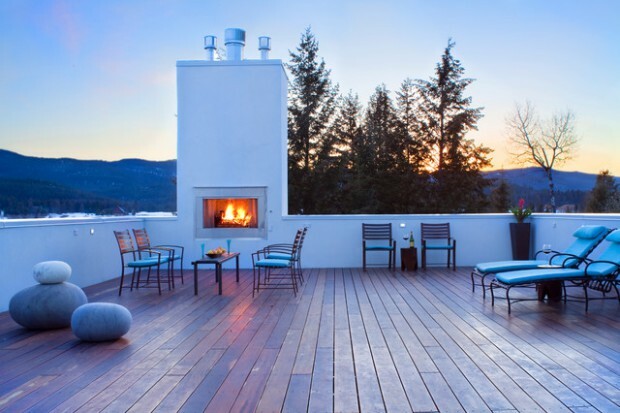 There are many kinds of wood decking available on the market nowadays so it isn’t really a problem to find the one you will fell in love with. 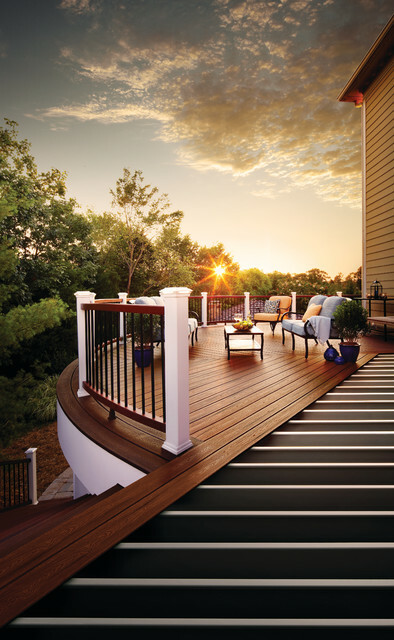 Even if that haven’t happened you can also combine several kinds of wood decking at one area or paint it in your favorite shades of wood. 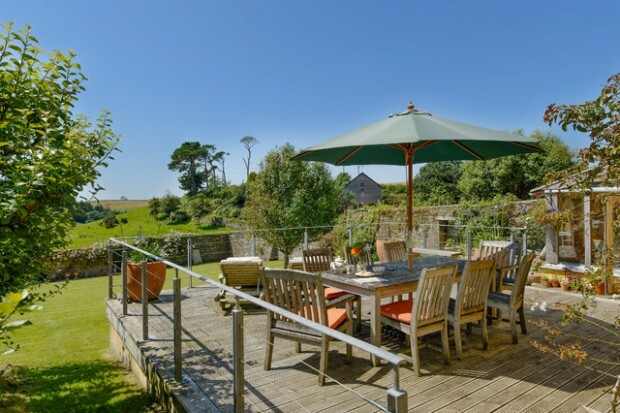 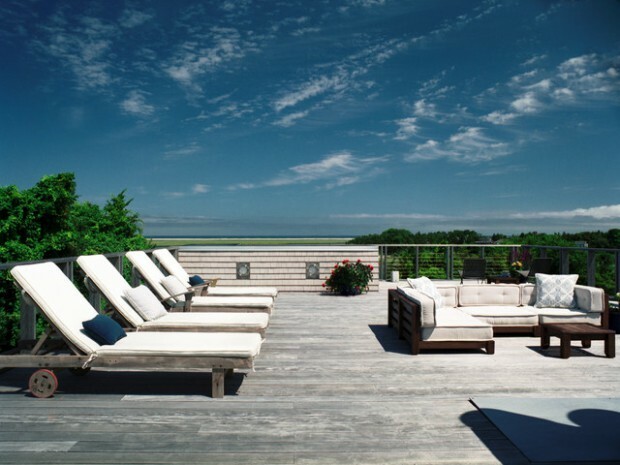 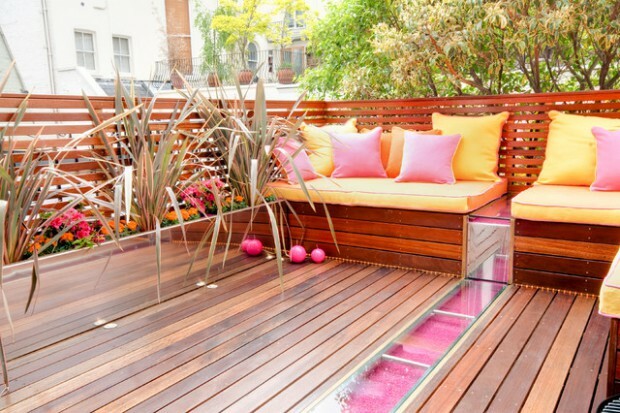 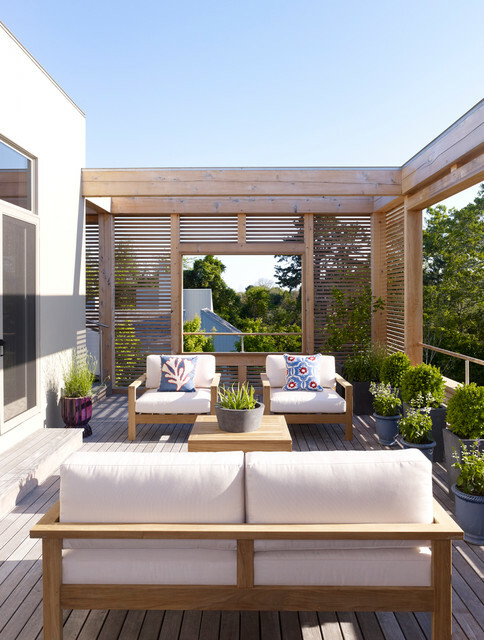 Here are some ideas to use wood decking on terraces that might help you to find some inspiration.